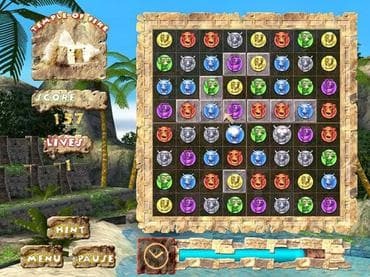 Launch into the valiant quest for the treasures of the ancient civilisation in a marvellous arcade puzzle shining with nice visuals, 60 challenging levels and a variety of bonuses. 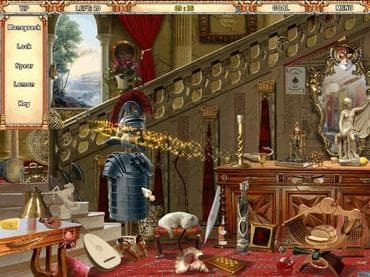 Complete the game and you will get a splendid reward that'll come in handy even if you are not in the game. 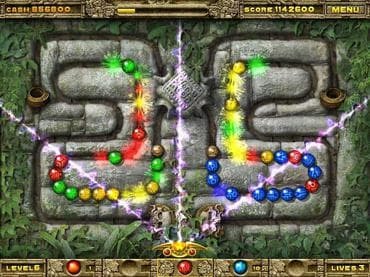 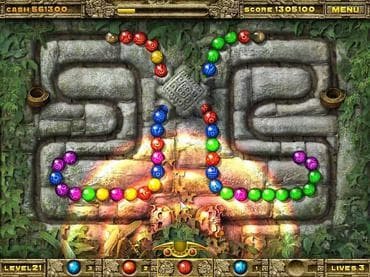 The adventure requires you to use your quick wits and skill as you will need to shoot an orb into the moving chain of coloured balls trying to create a sequence of spheres of the same color, which will disappear. 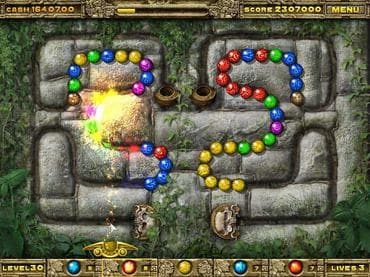 As all the moving balls vanish, your way to the treasure room will be cleared. 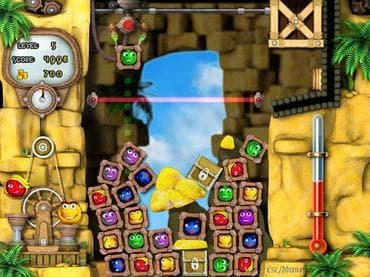 If you like games like Zuma(R) or Luxor(R) you will enjoy this free full version game too. 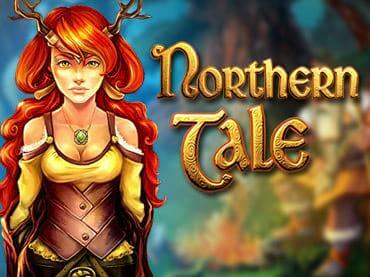 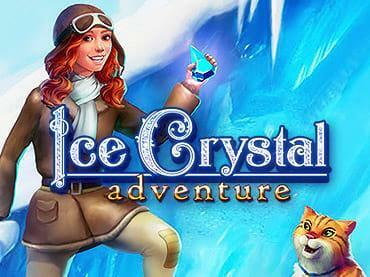 Download free full version pa game and start your quest!